JHANG: A man allegedly burnt his wife over second marriage issue in the Barwala village on Saturday. Sixty-year-old Ghulam Abbas had contracted marriage with Saleem Bibi five years ago. The couple had two children from the wedlock. Later, Ghulam Abbas started pressurising his wife to allow him second marriage with another woman of his choice, but she refused. 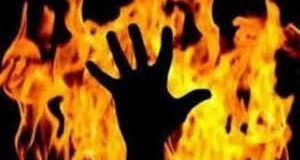 On the day of the incident, Ghulam Abbas allegedly burnt Saleem Bibi. As a result, she was seriously injured. The neighbours shifted the victim to the DHQ Hospital. 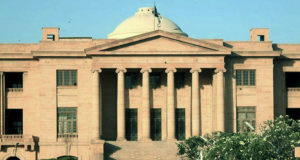 Meanwhile, spokesman for Jhang police Shahid Ameer said that the FIR would be launched on the complaint of the victim.